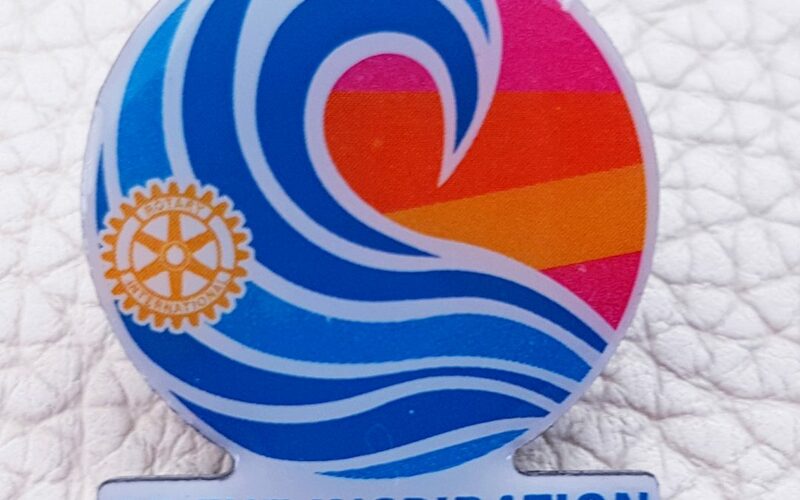 KUDOS to the Osoyoos Rotary Club for inviting us to speak about what the Osoyoos Lake Water Quality Society (OLWQS) is doing to protect and keep Osoyoos Lake beautiful. We love your inspirational logo and appreciated the opportunity to share our messages. OLWQS President Birgit Arnstein talked about the new equipment the society is using measure water quality and test for invasive mussels. 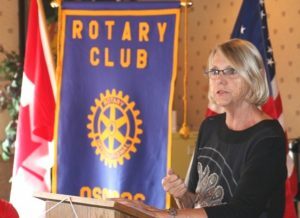 She also hopefully inspired Rotary members to do their part to help protect Osoyoos Lake from a variety of invasive species and pollution.